This disc brings together a rich selection of lute works by composers who were all in some way connected to Vienna, the capital of the vast Habsburg monarchy. It shows that also before the Viennese school of Haydn/Mozart/Beethoven Vienna was a cultural melting pot, and a hotspot of musical activity and development. 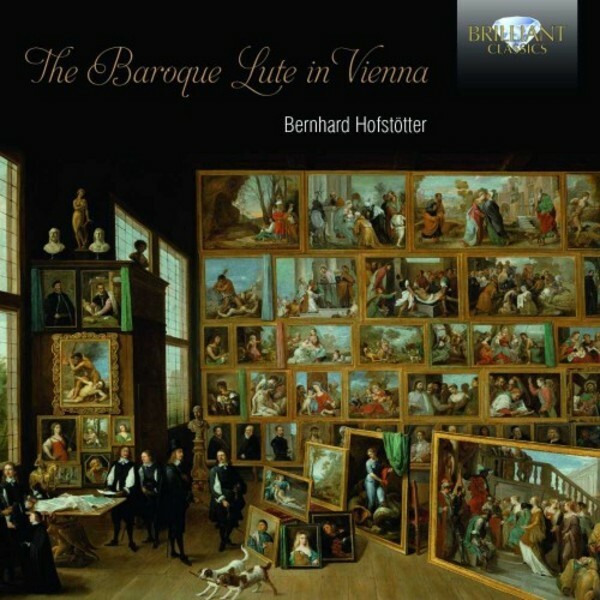 Lutenist Bernard Hoffst�tter, a native of Vienna, is a specialist in the Baroque era, and has recorded to great critical acclaim on the quality labels Atma and Querstand. Extensive notes on the music and the performer are included, in English and German. Recorded in France in 2014.